Brook Chelmo and Migo Kedem; passionate security experts from SonicWall and SentinelOne. 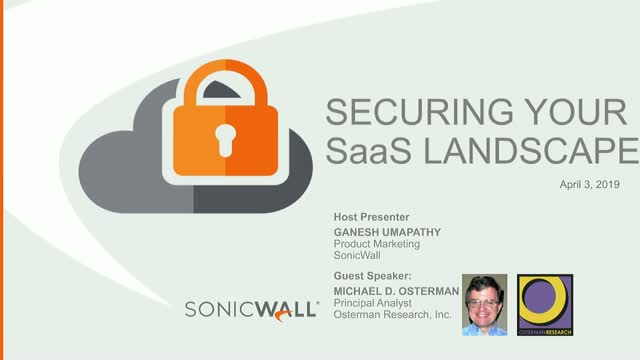 Join SonicWall and SentinelOne security experts for this live webinar. We will cover the modern threat landscape based on SonicWall’s 2019 Threat Report and discuss the impact that cryptojacking makes on your organization.